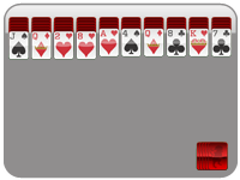 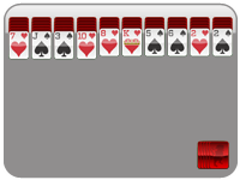 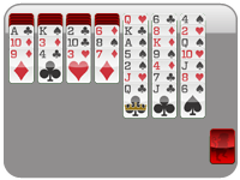 Brand New Solitaire Time Site! 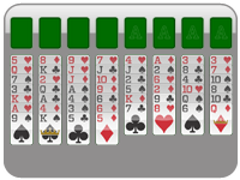 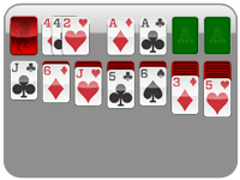 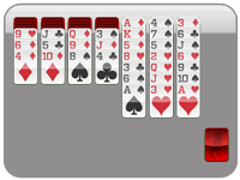 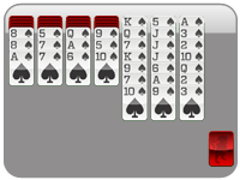 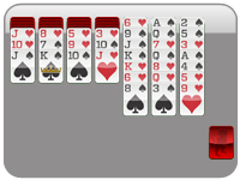 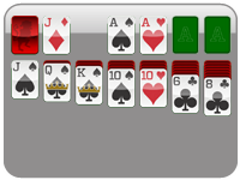 We made the decision to update Solitaire Time to make it the greatest solitaire website out there! 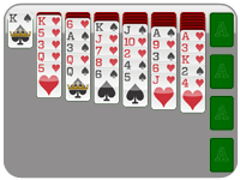 We think the ease of solitaire layout, bigger cards, and 19 SOLITAIRE GAMES will keep you happier and on Solitaire Time every day! The games Solitaire Time now features are: solitaire, klondike solitaire, freecell solitaire, spider solitaire, spider solitaire 2 uit, spider solitaire 4 suit, spiderette solitaire, 2 suit spiderette solitaire, 4 suit spiderette solitaire, solitaire, wasp solitaire, wasp solitaire 2 suit, solitaire wasp, and many more!! 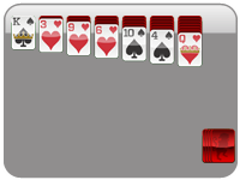 Come check all these rockin solitaire games out today, ONLY on Solitaire Time!